Food Galore! | Live. Learn. Love. Eat. I spent the whole afternoon yesterday preparing food for Craig and Autumn to have for their lunches during the week and those cookies the girls were begging for. 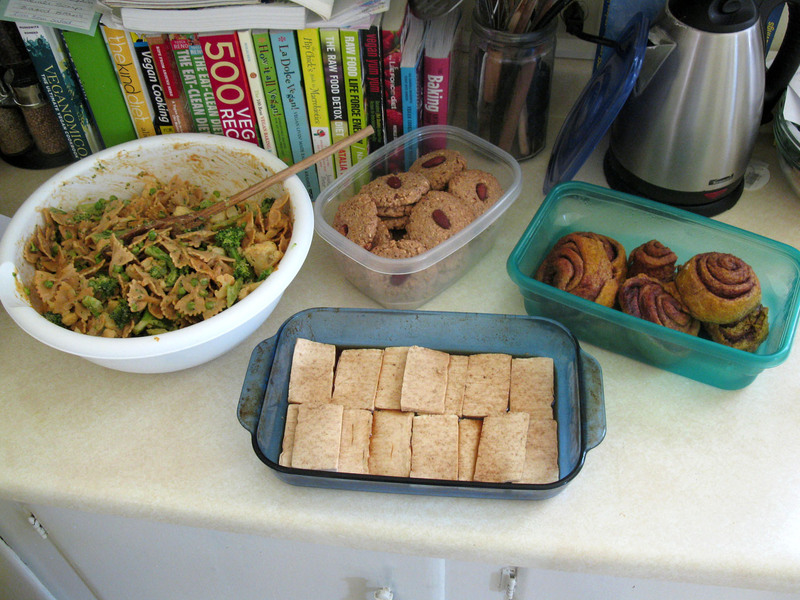 I made Veggies Love Macaroni and Cheese (with bow tie pasta instead of macaroni and loaded it with broccoli, cauliflower and peas), Tofu Bacon, Glazed Pumpkin Cinnamon Rolls and Anytime Almond Cookies. It was a lot of work, but we have delicious, nutritious food to eat for the week now and I find it is so worth it to have things already prepared. 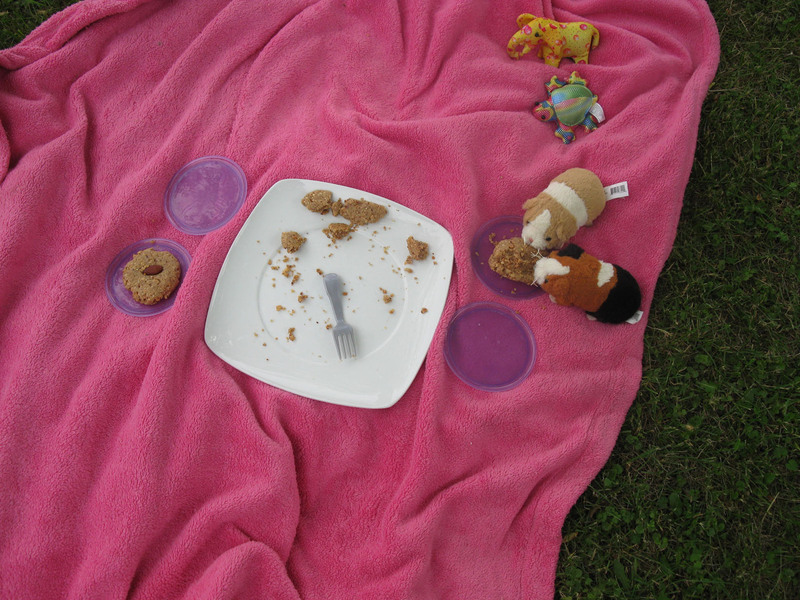 The girls really enjoyed the cookies and had a picnic with apples and cookies outside. 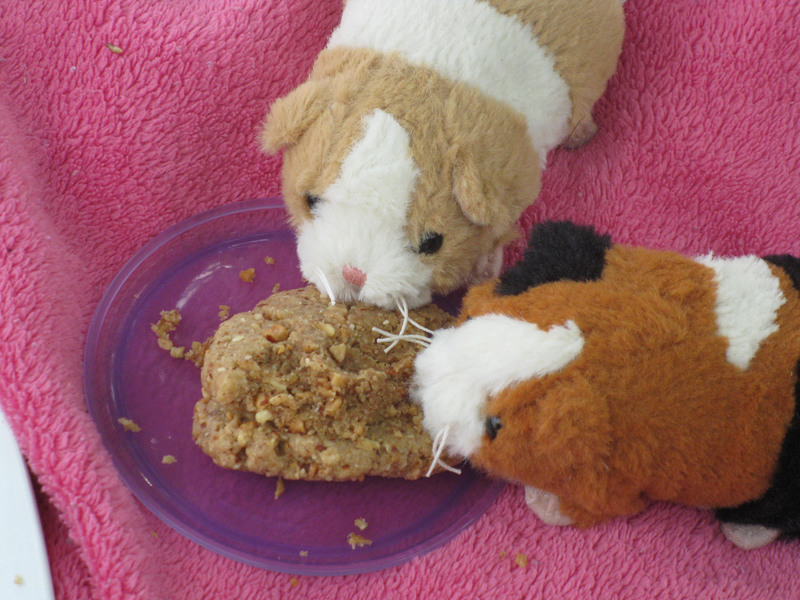 Their hamsters enjoyed the cookies too! This morning I made the girls their favorite breakfast of all time, PANCAKES! And this time we had the delicious tofu bacon to go with it! 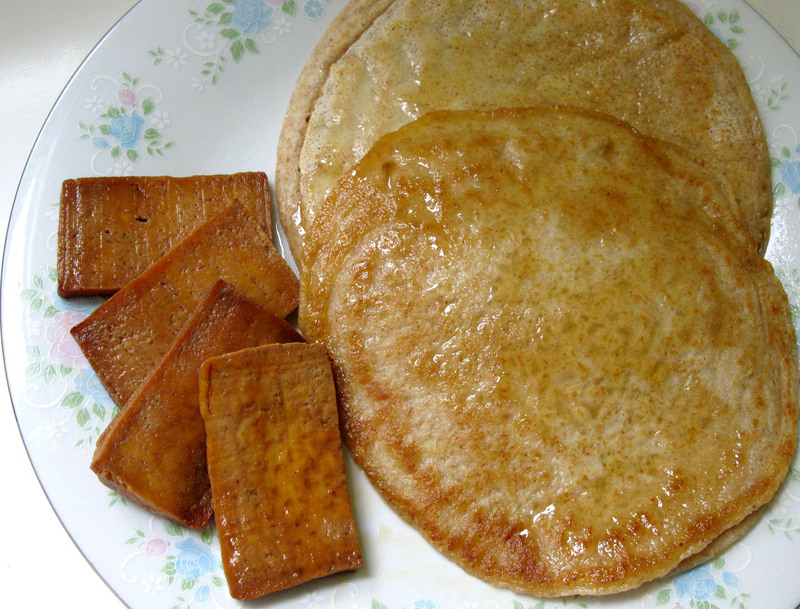 These fluffy, healthy pancakes are a great way to start the day! 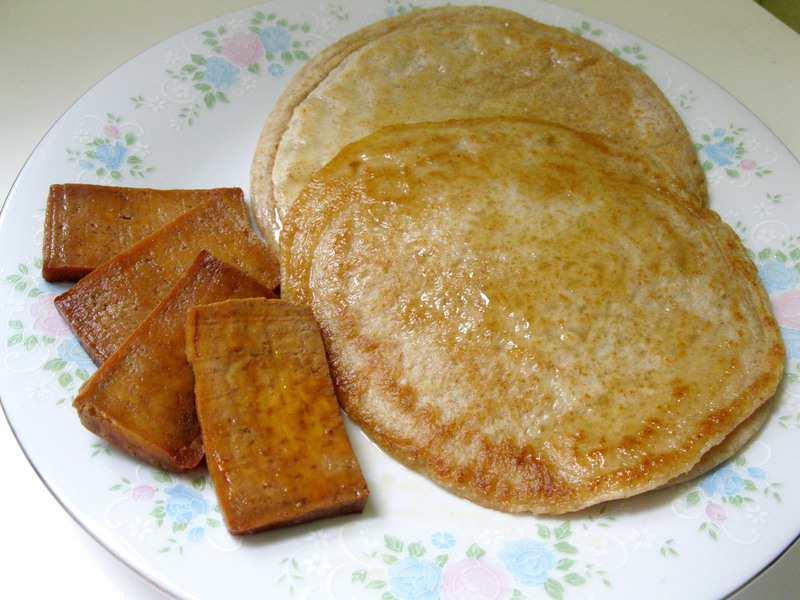 Serve with vegan margarine and pure maple syrup. Heat a non-stick skillet on medium heat. Combine the flour, baking powder and sea salt together in a large mixing bowl. Add the oil and milk and whisk until just combined, leaving some lumps in the batter. Melt a bit of margarine in the heated skillet to coat then pour about 1/2 cup of the pancake batter to the pan and cook a few minutes, until pancake begins to bubble. Carefully flip the pancake over and cook another minute or so. Repeat to make 6 pancakes. 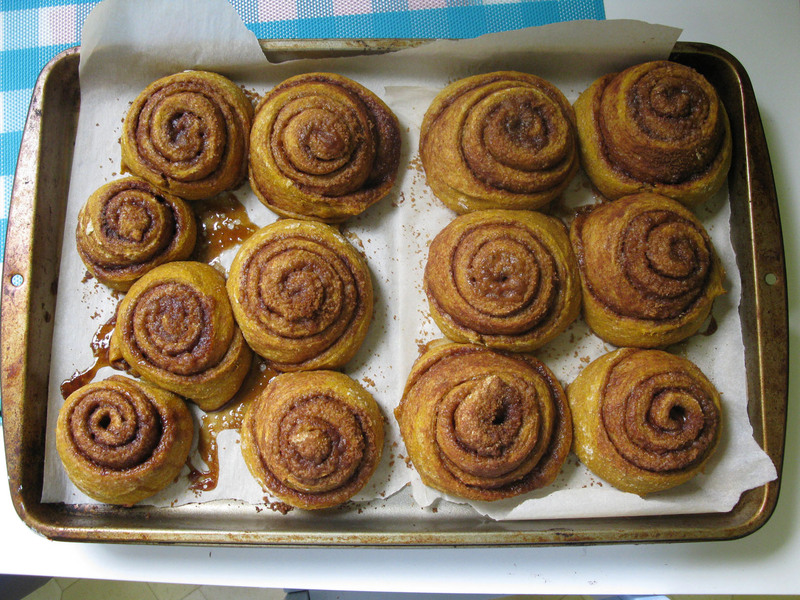 Serve with margarine and cinnamon maple syrup! 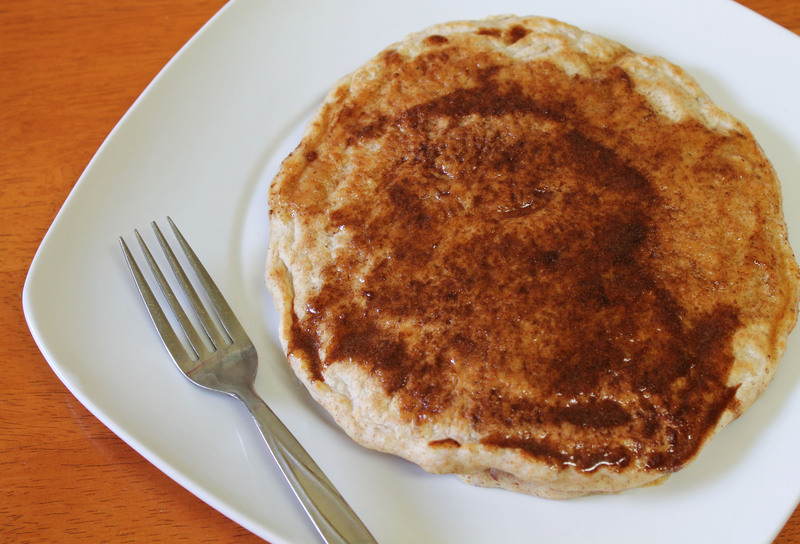 I make cinnamon maple syrup by whisking together 1/2 cup of pure maple syrup with 2 1/4 teaspoons ground cinnamon. It is like having a cinnamon bun for breakfast. Great for breakfast or in a Tofu Bacon Lettuce and Tomato Sandwich (TLT). Press the tofu to get the water out. 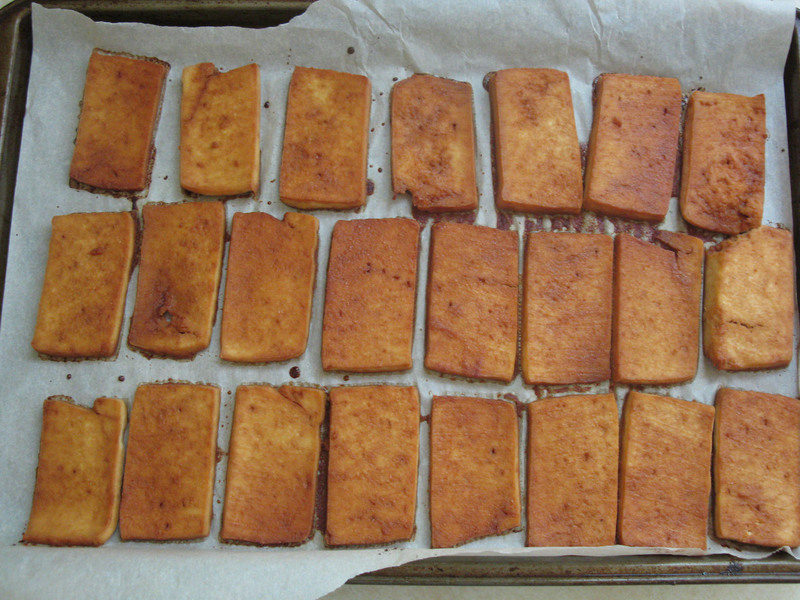 Cut the tofu width-wise into 20 thin strips and place it in a 9×13 baking dish. Whisk the shoyu, liquid smoke and maple syrup together in a small bowl and pour it evenly over top of the tofu slices. Allow to sit and marinate for at least 20 minutes. (I like to marinate mine over night so that it absorbs a lot of flavor and bake it the next day). Preheat the oven to 350°F. Place the tofu on a parchment-lined baking sheet and bake 20-25 minutes until browned and beginning to harden. This was one amazing vegan breakfast! Today is another cloudy/rainy day. I think that I will take this one easy and spend some time relaxing with my little girl. We have spent the morning listening to The Beatles, coloring pictures, doing puzzles and singing Hey Jude. Whenever I play The Beatles the baby kicks a lot too! I think she likes the funky base line in that song. But then again, who doesn’t like The Beatles? The Hamsters seem to be enjoying the cookies! lol! Too cute. 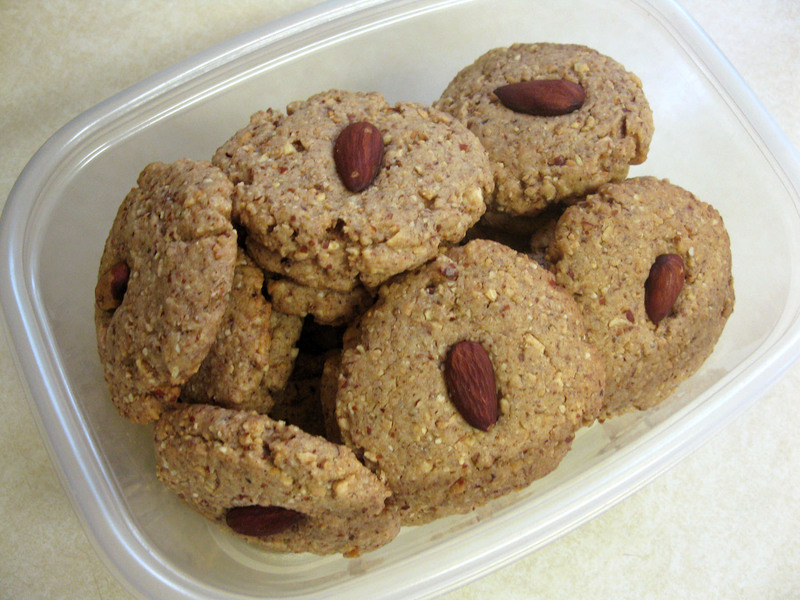 When are you going to make some more of those thumbprint cookies? They are the best. Thanks! My girls sure love pancakes so I usually make that or oatmeal with fruit if I am feeling lazy. Pingback: Meal Plans | Live. Learn. Love. Eat. 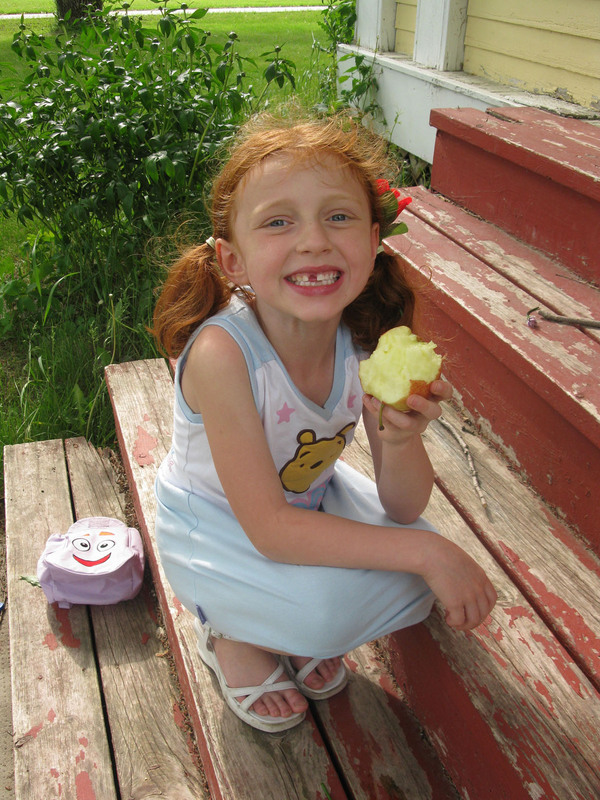 Pingback: A Few Of My Favorite Things – To Eat | Live. Learn. Love. Eat. Pingback: If At First You Don’t Succeed | Live. Learn. Love. Eat. mine have come out really thick a couple of times–any tips? maybe i’m stirring the batter too much?